Measles is making a comeback in some parts of the country, thanks to declining vaccination rates for children. While about 90% of Louisiana children are vaccinated for measles, our overall childhood vaccination rates have been on the decline. Generally, children should receive 7 vaccines before their second birthday, including polio, whooping cough, measles and hepatitis B. Children aren’t the only ones who need to keep their vaccines up-to-date. 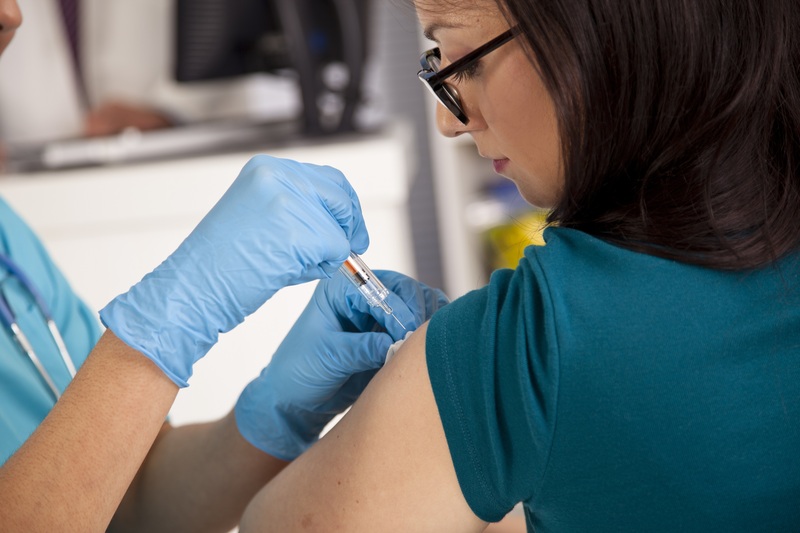 In addition to getting a flu shot every year, doctors recommend adults get a tetanus and diphtheria booster every 10 years. And once you reach 50, a shingles vaccine is a good idea.